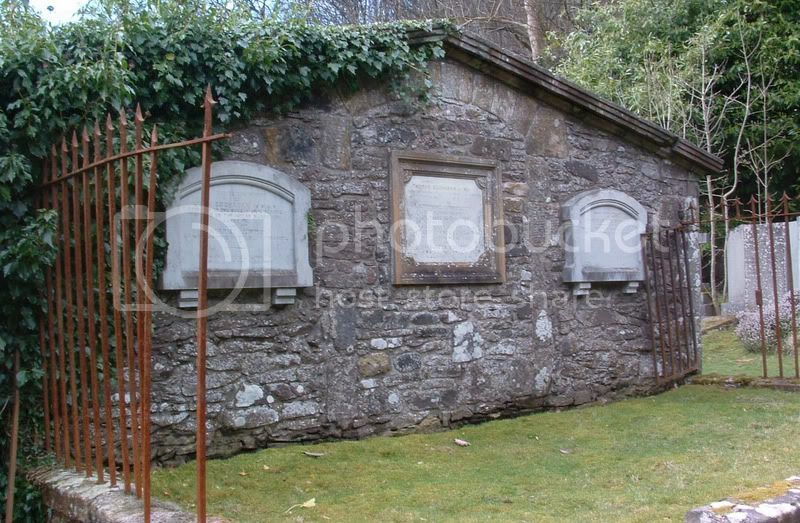 Location: At the foot of the Ochil Hills,on St. Andrews Road, about one mile from Causewayhead beside the junction of the A91 and the B998. 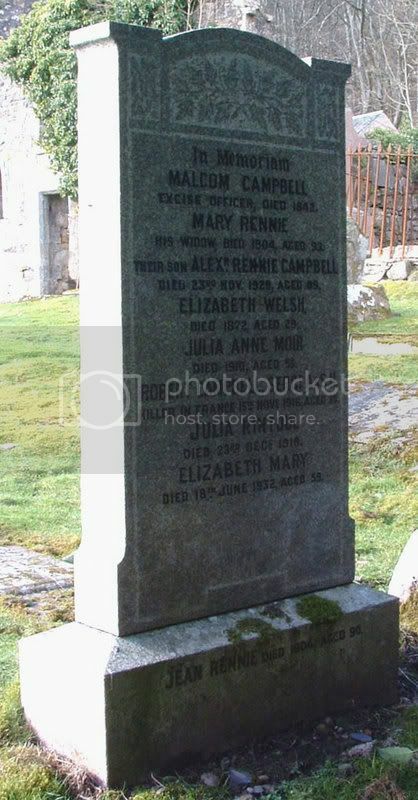 Additional information:	Son of Alexander Rennie Campbell, of Ravenswood, Causewayhead, Stirling. Unit Text:	10th (R. East Kent and West Kent Yeomanry) Bn. 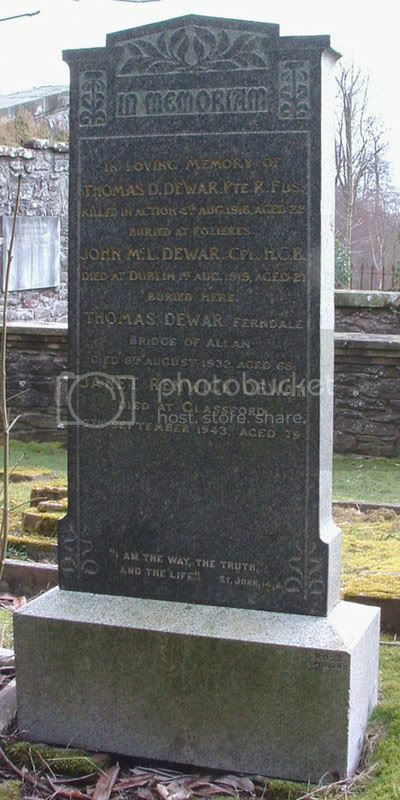 Additional information: Son of Thomas and Janet Dewar (nee Renwick) of Ferndale, Bridge of Allan, Stirlingshire. Died at Dublin. 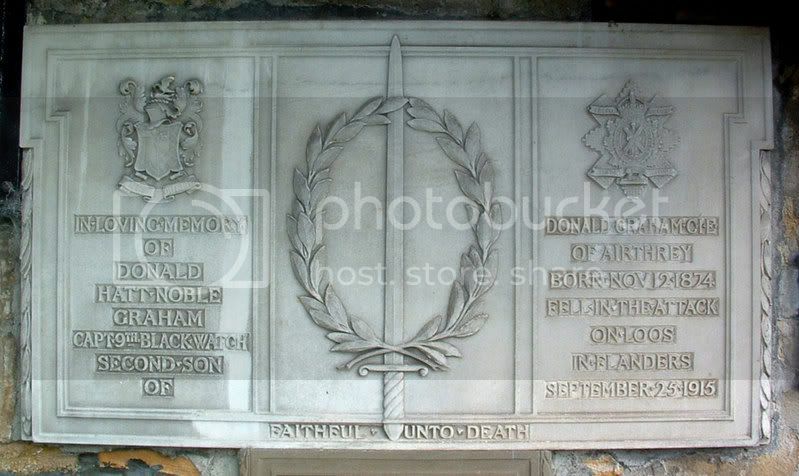 Note that although he listed as 10th Bn The Buffs on the CWGC database his headstone has him down as a member of the HCB -the Highland Cyclist Battalion. 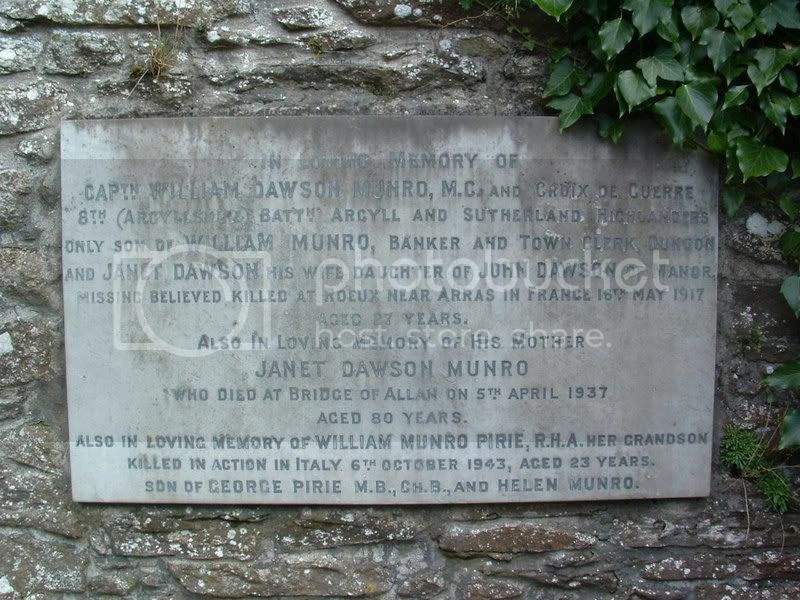 Additional information:	Son of Thomas and Janet Dewar (nee Renwick) of Drummond Place, Bridge of Allan, Stirlingshire. Grave/Memorial Reference:	IV. J. 11. Additional information:	Son of Capt. Nigel Graham and Lilian Mary Graham, of Chelsea, London. 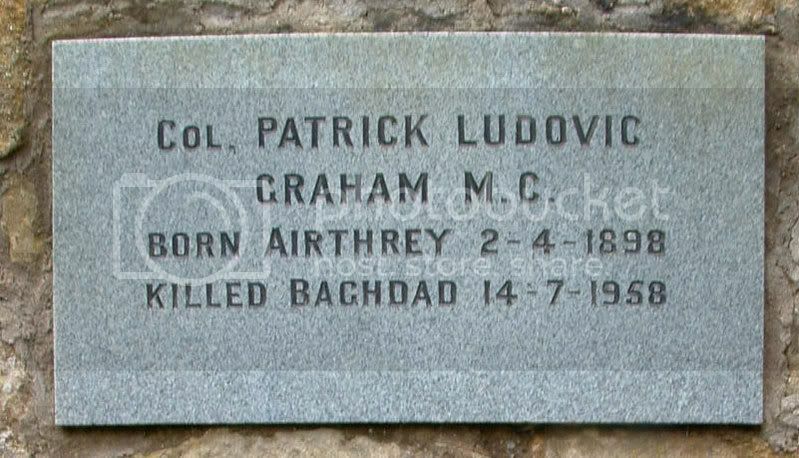 Grave/Memorial Reference:	Graham Private Ground. Unit Text:	"A" Coy. 9th Bn. 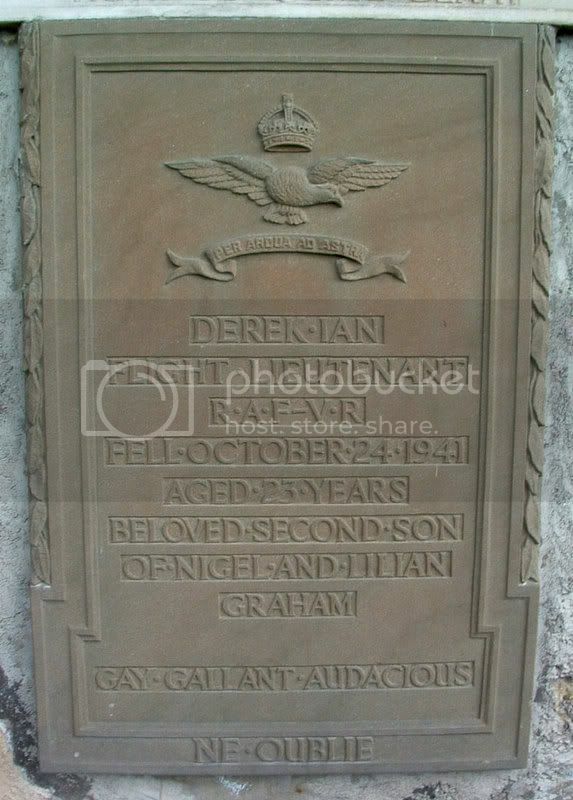 Additional information:	Second son of Donald Graham, C.I.E., of Airthrey Castle, Bridge of Allan, Stirlingshire; husband of Lucy Graham, of "The Firs," Hazlemere, High Wycombe, Bucks. Grave/Memorial Reference:	III. 2. 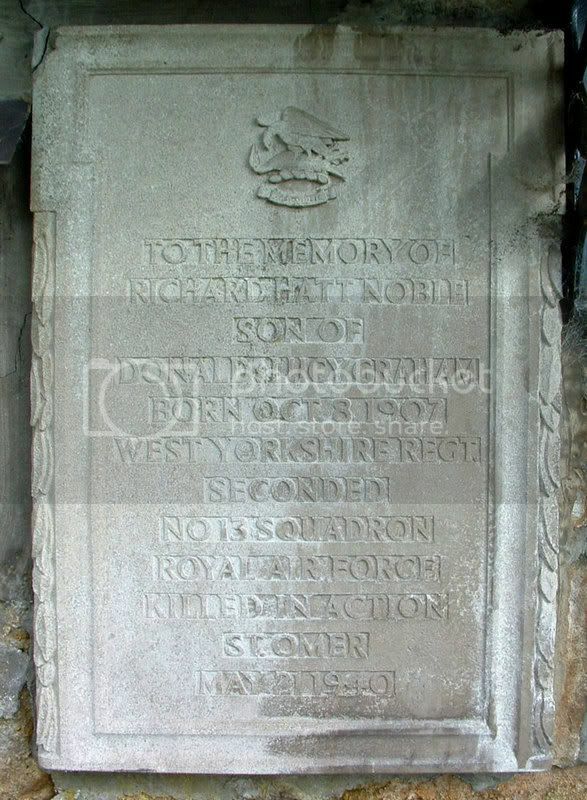 Opposite Rows B. and C.
Additional information:	Son of Donald Noble Graham, and of Lucy Graham (nee Croft); husband of Mildred Graham, of Chelsea, London. Grave/Memorial Reference:	VI. A. 2. Additional information: Son of James Ballantine Hilton and Margaret Robertson Hilton, of "Ben Ledi," 26, Ashton Gardens, Chadwell Heath, Essex. Grave/Memorial Reference: III. D. 10. 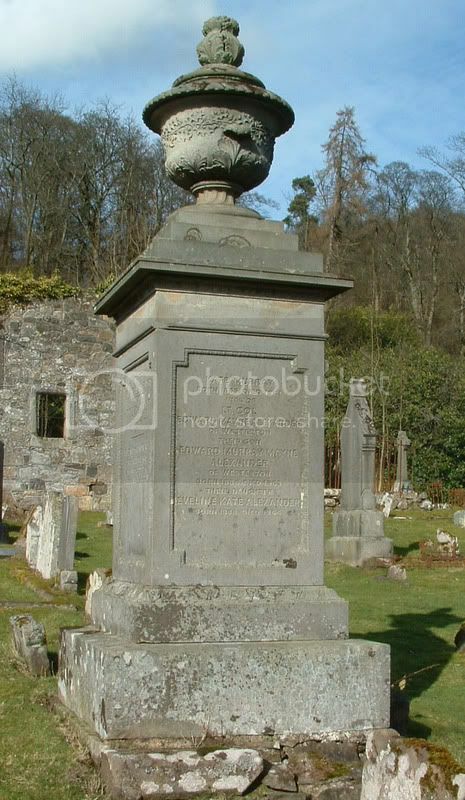 Additional information:	Son of George and Helen Norah Pirie, of Edinburgh. Grave/Memorial Reference:	VIII, K, 19. 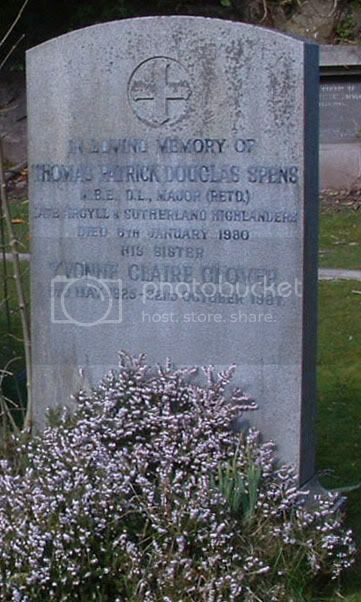 Additional information:	Son of Frank B. and Alexandrina Roach; husband of Anna Roach. 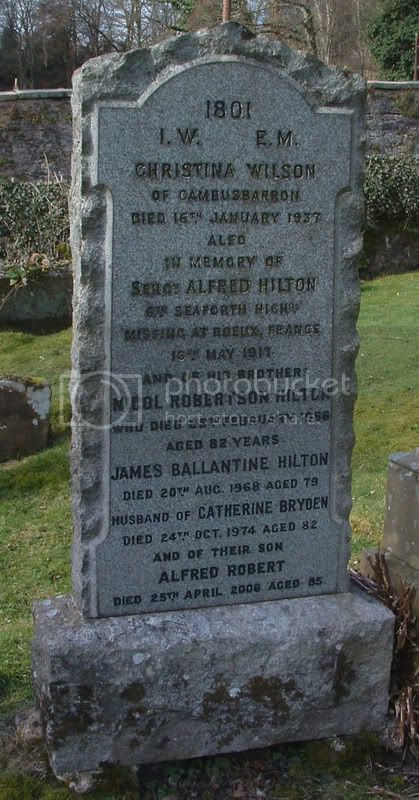 Additional information:	Son of Henry and Katherine Robertson, of "Walmer House," Bridge of Allan, Stirlingshire. 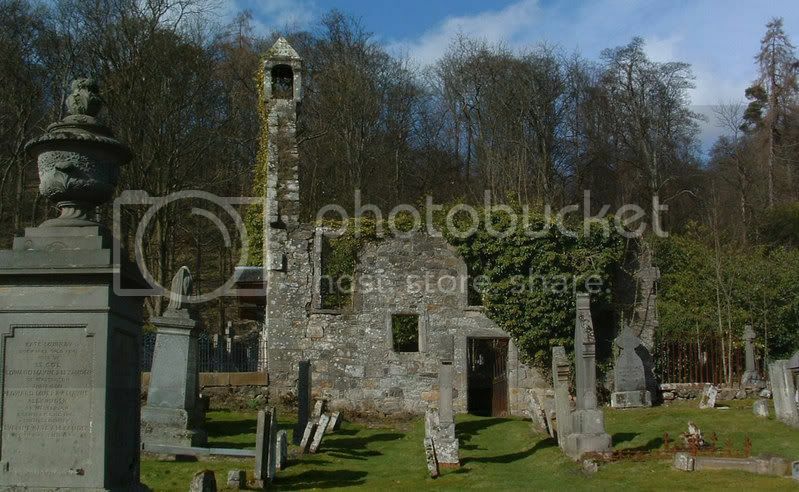 Grave/Memorial Reference:	V. B. 23. 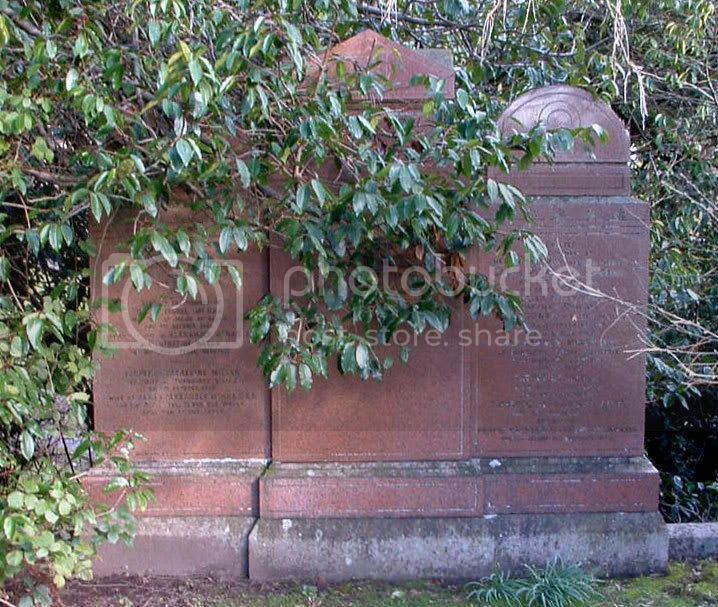 Old Logie Churchyard also has much older memorials and graves to men having military connections right up to the 1960's. This isn't to say these men died in service, simply that each of them had a military connection. 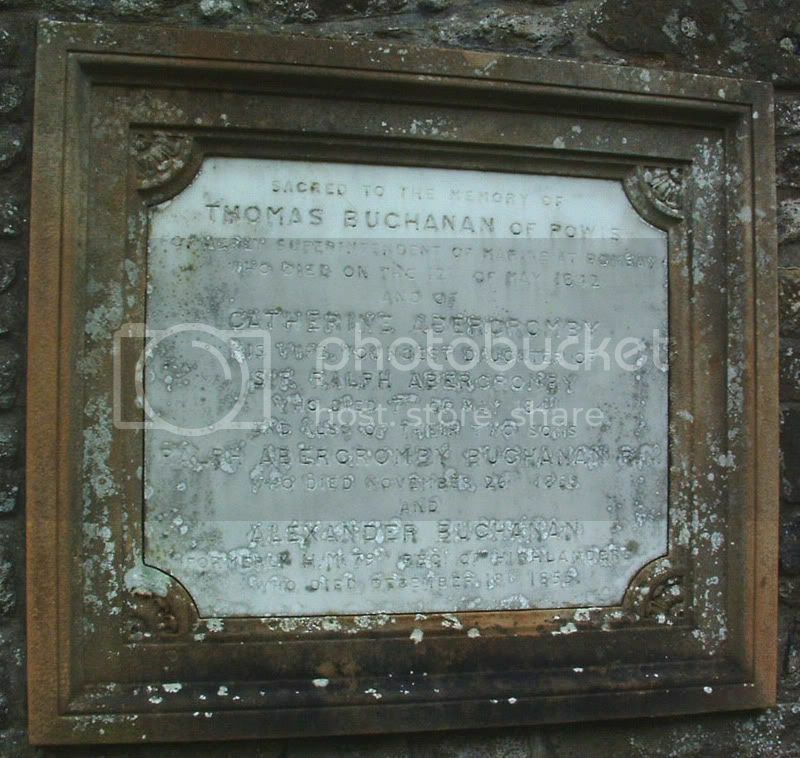 Sons of Thomas Buchanan of Powis, formerly Superintendent of Marine at Bombay and Catherine Abercromby his wife. 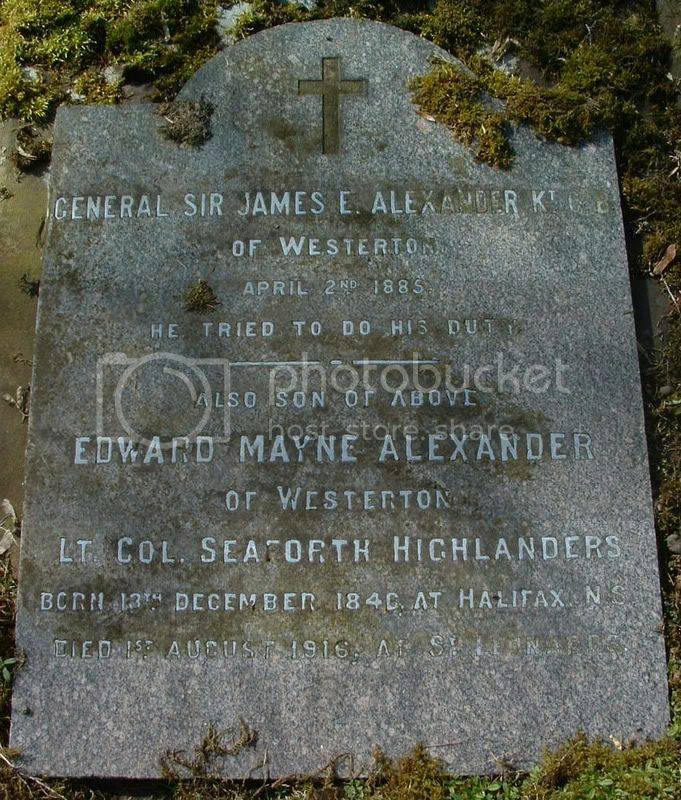 Born 13th December 1840 at Halifax, N.S. 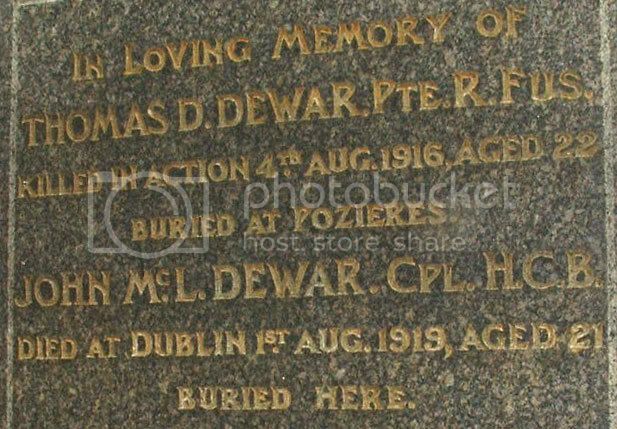 died 1st August 1916 at St. Leonards. 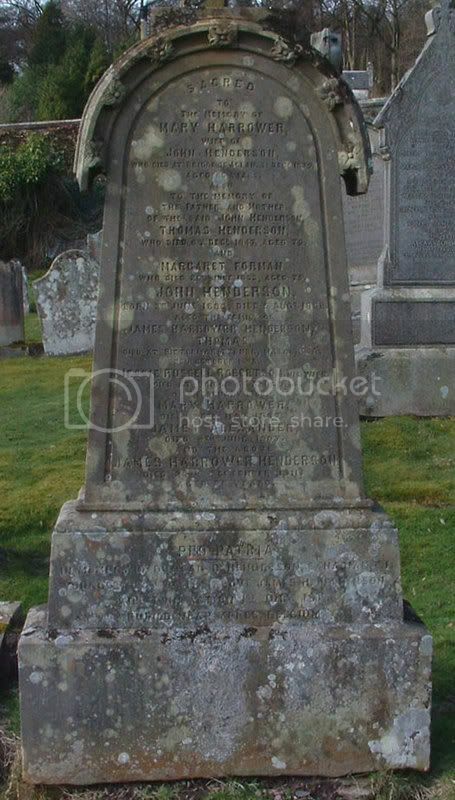 Son of General Sir James Alexander, Kt., C. B., of Westerton. 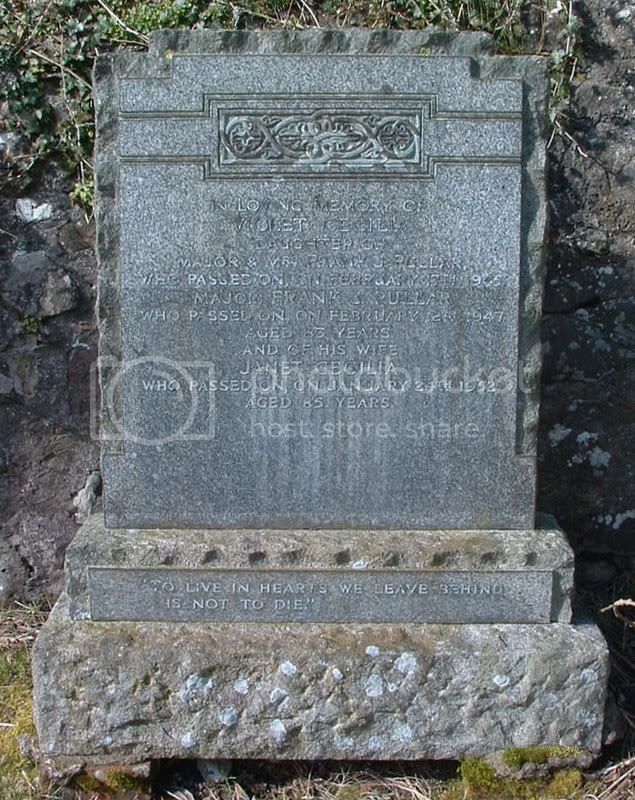 Major FRANK PULLAR who passed on, on February 12th 1947 aged 83 years. 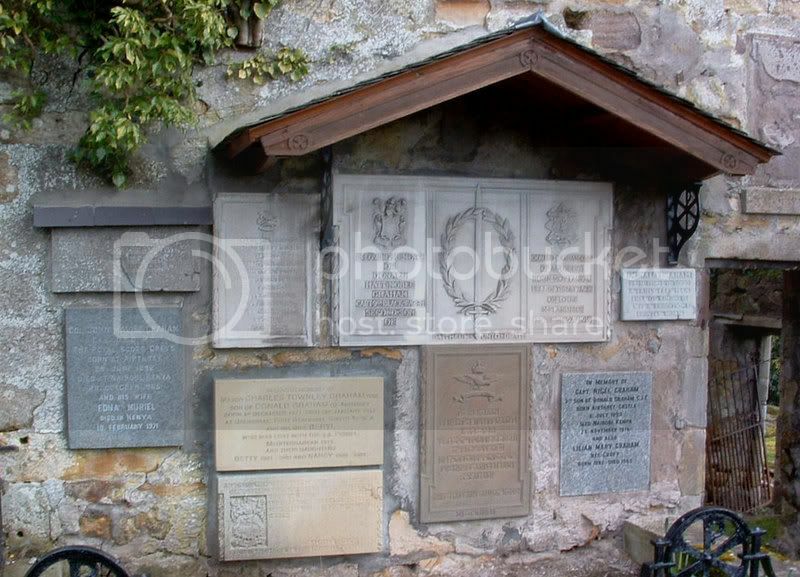 This plaque is situated inside the ruined church, possibly the same family as the Grahams previously posted. Their opportunity came in July 1958: ordered to back King Hussein in Jordan, Abdul-Salam instead marched his troops into Baghdad, where they killed King Faisal II, the regent, Abdul-Ilah, and virtually all the royal family. Street crowds dismembered the unpopular premier, Nuri Sa'id. 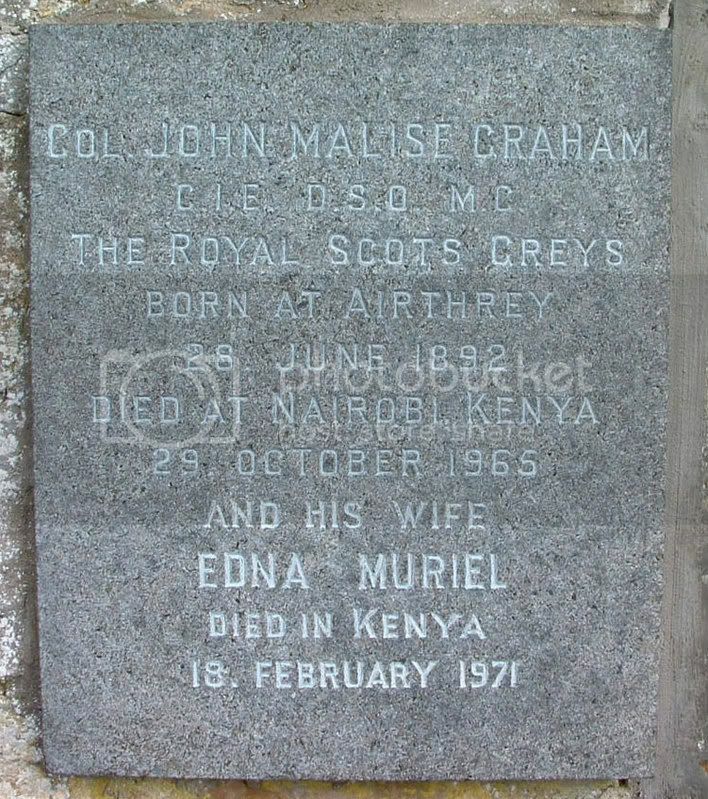 Born at Airthrey 28th June 1892, died at Nairobi, Kenya 29th October 1965. Part of the same Family as: Flt. Lt. I.D. Graham, Capt. D.H.N. Graham and Flt. Lt. R.H.N. Graham previously posted.